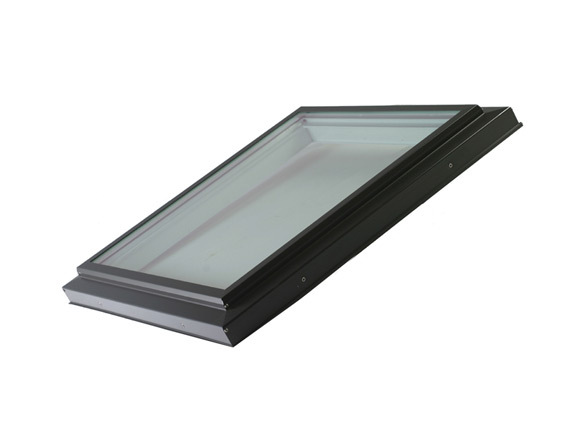 Our VCM glass opening skylight is a great way to ventilate your home and a popular choice for residential application. The opening unit is composed of Cardinal LoE- 366 tempered, argon gas filled glass with a warm edge spacer. Laminated glass is available for larger sized units. 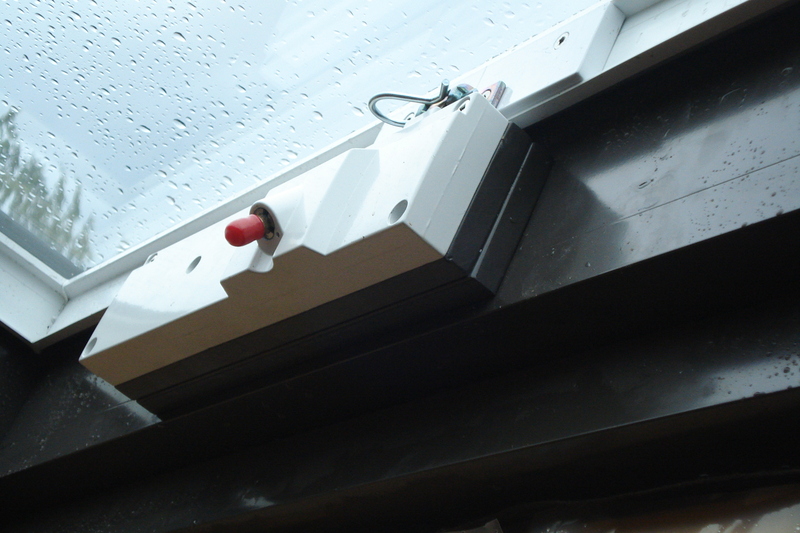 Truth hardware is required with purchase to allow you to open your skylight either with a handle, pole or electric opener. 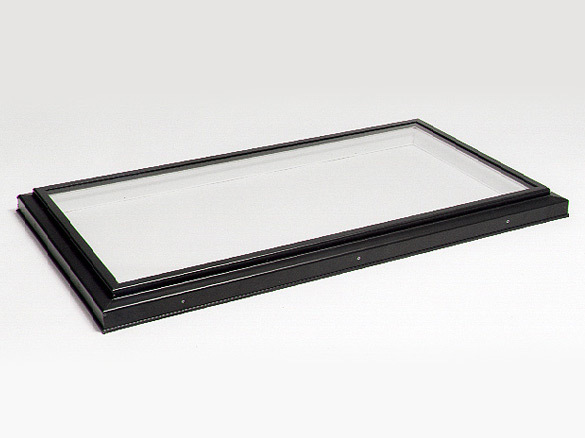 The vinyl curb mounted (VCM) skylight is a factory assembled unit consisting of an extruded vinyl base frame with all corners fusion welded to ensure an effective watertight frame and condensation gutter. 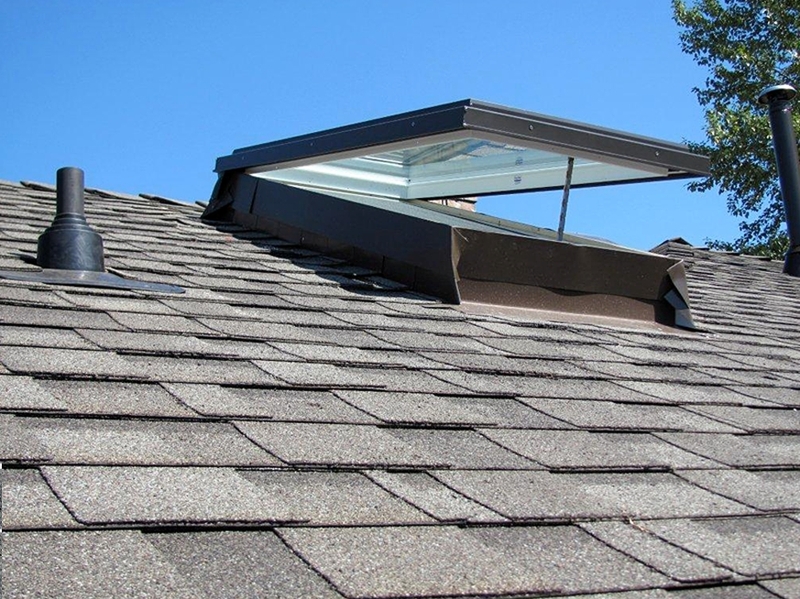 Glass skylights should NOT be used on a flat or low pitched (under 2:12) roof. If water is able to pool on the flat surface it will, over time, break down the seal of your dual-glazed glass unit and in return shorten the life of your skylight. In order to obtain the benefits of a glass unit with a flat roof see our unique VCM Insulite Skylight, a unit composed of both glass and acrylic.